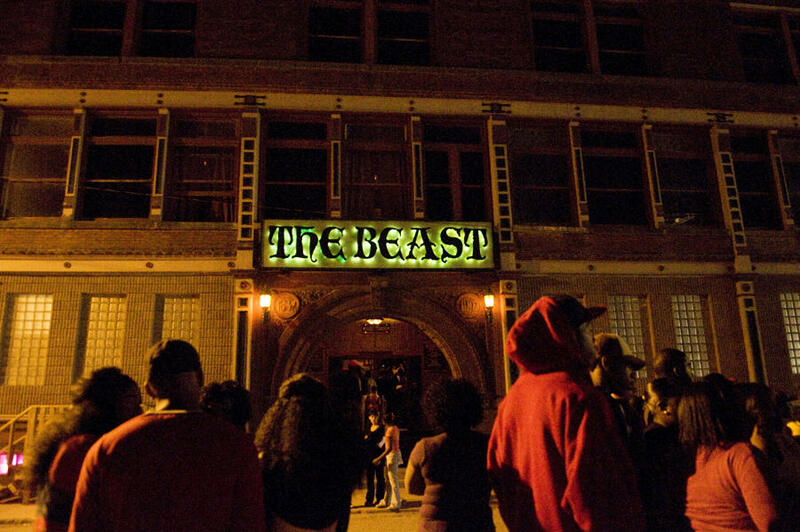 Experience for yourself why Kansas City's Haunted Houses have been ranked by the Travel Channel as some of the scariest haunted houses in America! Open seasonally in the historic West Bottoms. Come face-to-face with all the Beast of Darkness. Everyone's worst nightmares come to life in this phobia-themed Haunted House. The Edge of Hell is the oldest running commercial Haunted House in the US. A 1930's horror theater takes you from screen to scream! This House features actual sets and props from many famous scary movies. Find paranormal activity themed around Poe's maddening tales.